Hello guys if you want to know how about Facejjang main app then read first. This app is the best for face changing app. 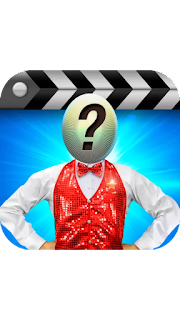 You can add your face in more than 1000 videos. Some videos is paid to use. And this app is absolutely free for download but some features are paid for use. You can buy that feature for use. For more information about Facejjang main app then you can go to my YouTube channel that is som Technical.